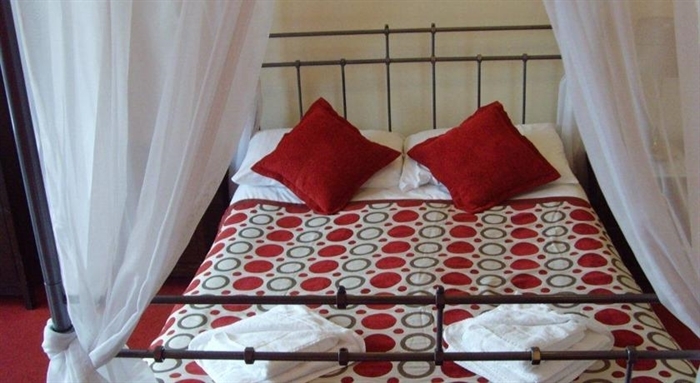 A choice of comfortable standard bedrooms and rooms with the added convenience of en-suite facilities. 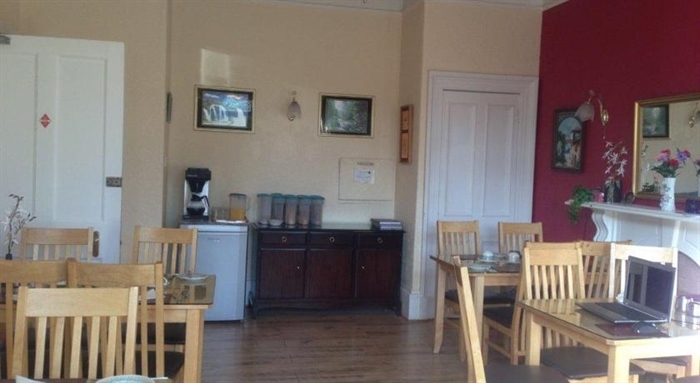 All rooms have flat screen TV's and tea and coffee facilities. Wi-Fi is available and we have off street parking which is provided. Located in a beautiful Victorian house, The Granville is conveniently situated close to most of Edinburgh's city centre attractions. 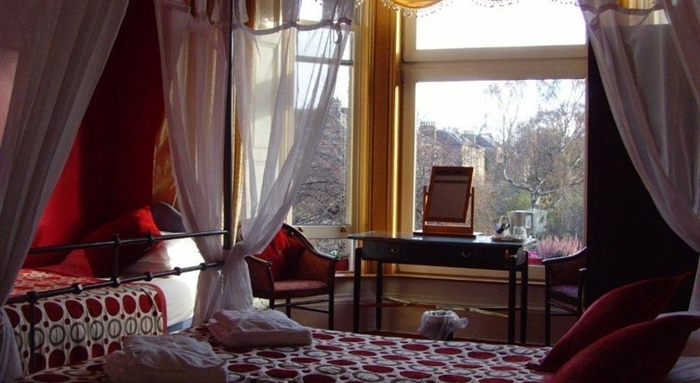 Edinburgh's main thoroughfares of Princes Street and the Royal Mile are within walking distance. Further attractions such as Edinburgh Castle, Murrayfield Stadium, the Kings Theatre are also close by. Their is a local bus stop/service which can get you to most destinations in our fantastic capital city. The main transport links such as Waverley train station and Edinburgh Airport are both a short drive away from our establishment. 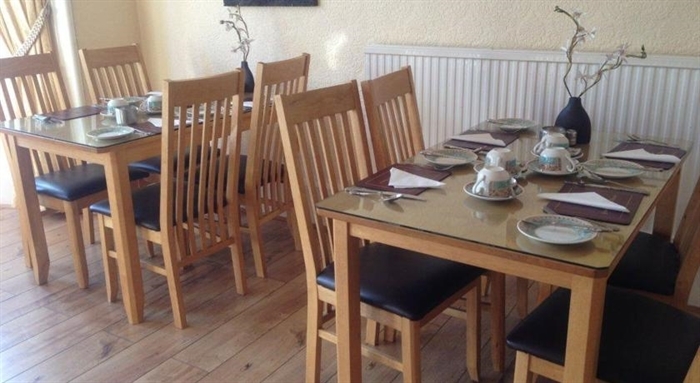 A family run business, we will ensure you a warm welcome and cater for all your visiting needs. 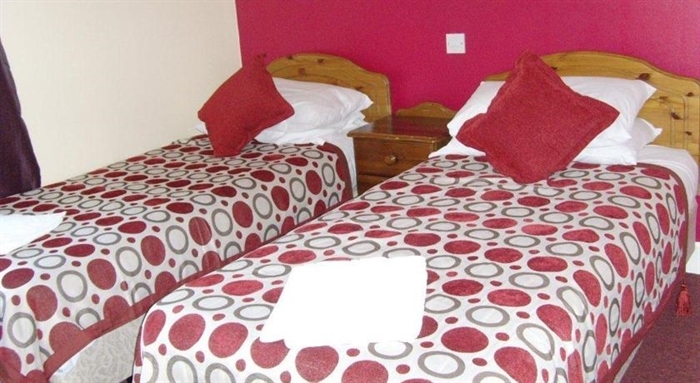 We have 9, accomodating and tastefully decorated guestrooms available. 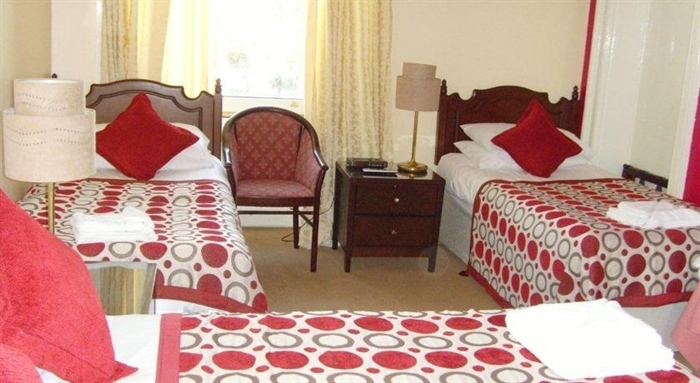 A choice of comfortable standard bedrooms and rooms with the added convenience of en-suite facilities. 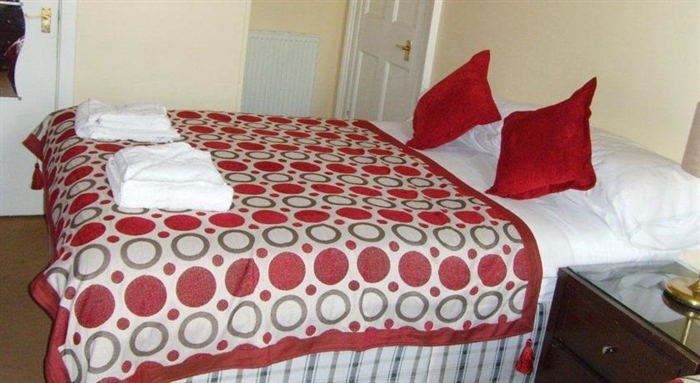 All rooms have flat screen tv's and tea and coffee facilities. Wifi is available and we have off street parking which is provided on a first come first served basis. A variety of breakfast's are available during your stay. We have a cooked breakfast or if you prefer something lighter a continental breakfast is available. A choice of cereals's, yoghurts and poached/fried eggs all freshly cooked. If you have special preferences, please make us aware of this and we will endeavour to accommodate your needs. We accept Visa Debit/Credit cards (small administration fee is will be applied) if you'd prefer not to pay in cash.